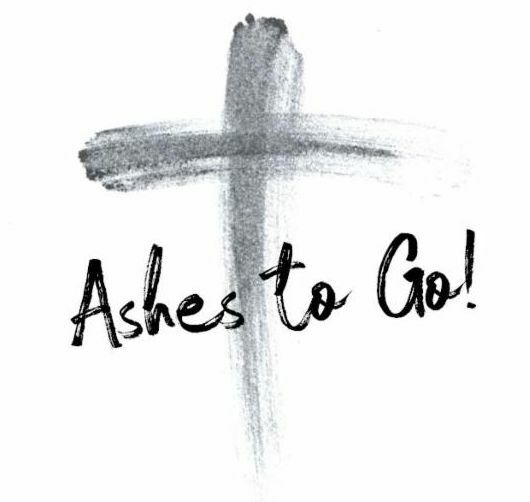 Ash Wednesday is this week - March 6th! Pastor Mark will be standing outside our church, from 7:45 a.m. to 8:45 a.m., to offer ashes for those who work or travel through downtown. Enter the parking lot from Park Avenue, pull up by the double doors for your ashes & a prayer from Pastor Mark and exit onto College Avenue. It's that easy! And, while it lasts, we'll supply you with a hot cup of coffee to go. 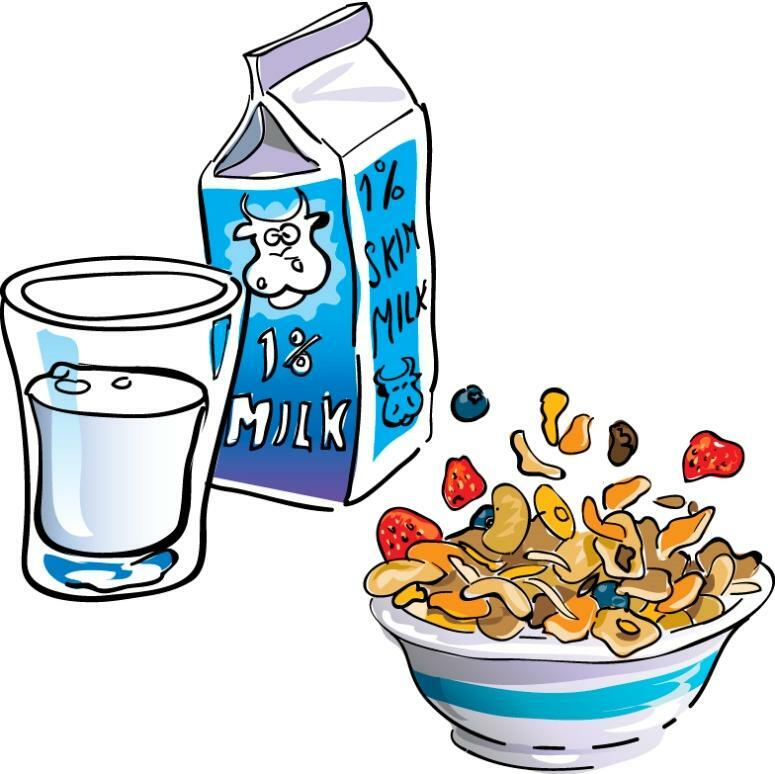 Beginning this Thursday, March 7th, our six-week program will be held from 5:30-7:00 p.m. (including a soup & salad dinner) and after worship on Sundays from 10:45-11:45 a.m. (coffee & Kringle). Thursday evenings are geared towards adults - high school age and above. Sunday mornings are for adults and children. Parents! Bring your children to this special program on Sundays, in which they will learn and understand Jesus' final journey we know as Holy Week. 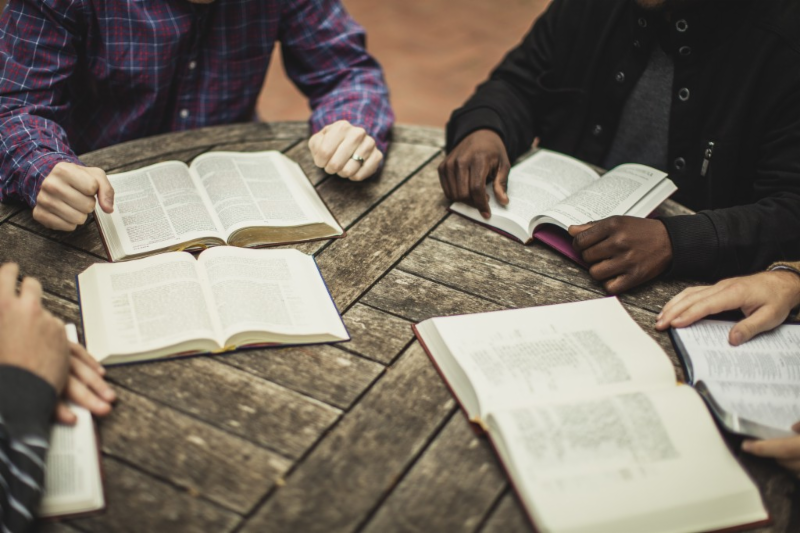 They will connect to the Bible in new ways; they will understand the emotions of the disciples and followers, and Jesus himself. 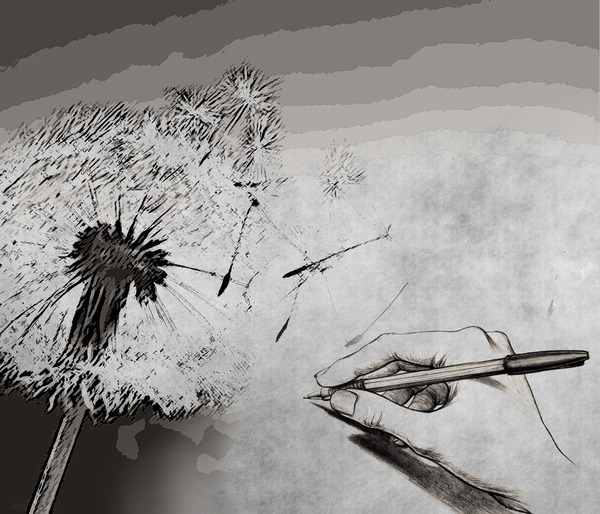 They will ask their own questions in exploration of this ancient story, and see how it applies to their lives today. They will be taught the same material as the adults, made age appropriate, using active and hands on learning, and will create a performance based on what they've learned and present it on Easter Sunday. We will be The Church that studies the whole experience of Holy Week . *Class on March 10th will begin at 11:15 a.m.
We will have an audio devotional that will be made available during the season of Lent. Our musicians have prepared music and other members of our church will read selections of the Psalms for each of the weeks of Lent. 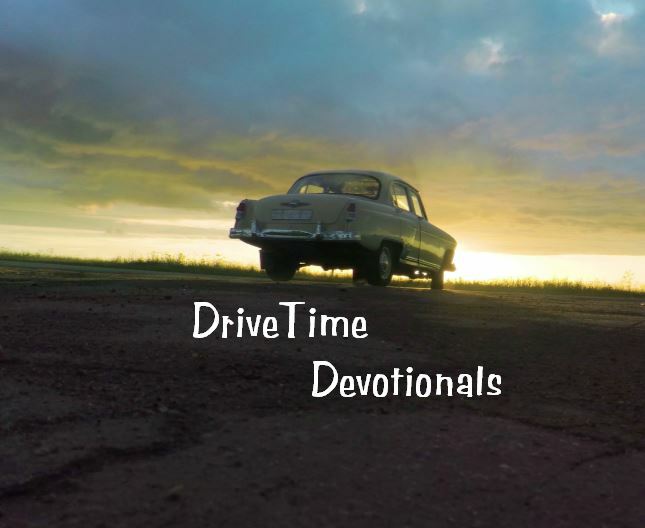 You will be able to hear music and a reading for each week of Lent. We hope this will be a helpful way for all of us to deepen our faith during Lent. 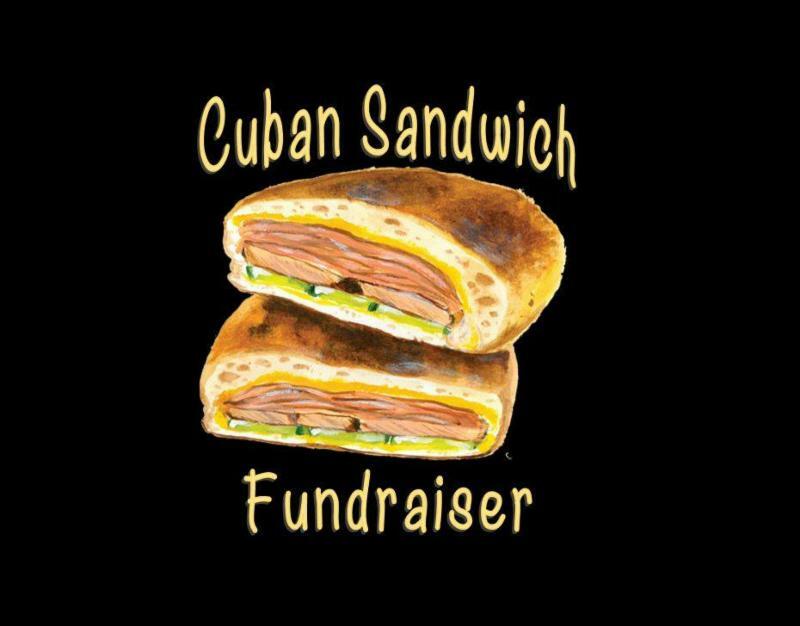 their annual Cuban Sandwich Fundraiser. 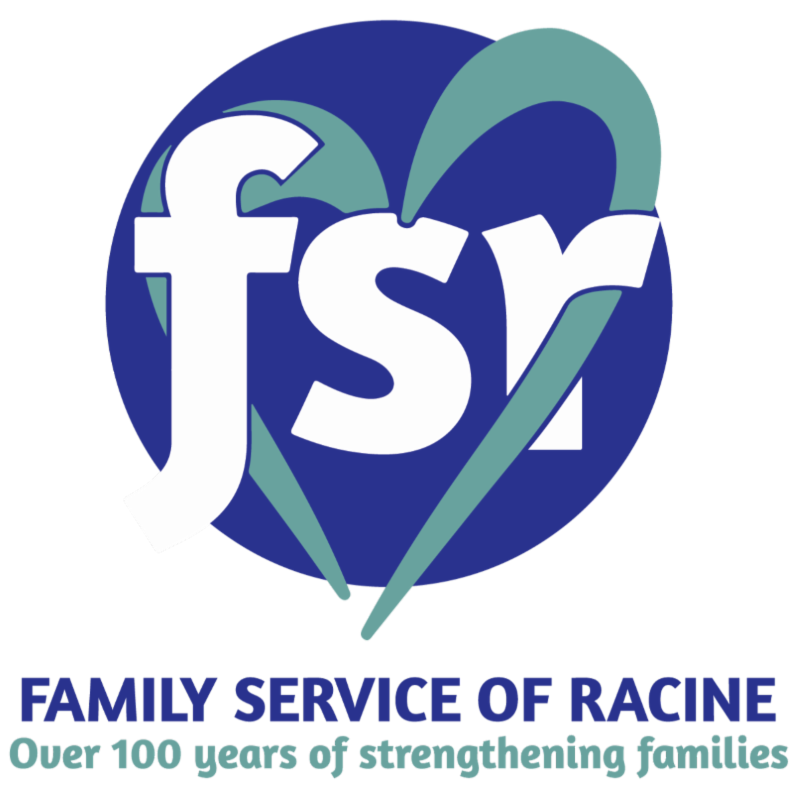 Family Services of Racine . Family Service of Racine (FSR) is a nonprofit, state-certified, outpatient mental health clinic located in Racine, Wisconsin. They offer counseling services for individuals, couples, and families. FSR also offers several support groups and education classes. ﻿The Cuba Subcommittee is going to hold their first meeting of the new year on Mon. March 11th, at Cubanitos in Oak Creek - 6:15 PM . Please let Georgia Herrera or Kathi Wilson know if you will be able to join us. All are welcome. Come and learn about some current events in Cuba. 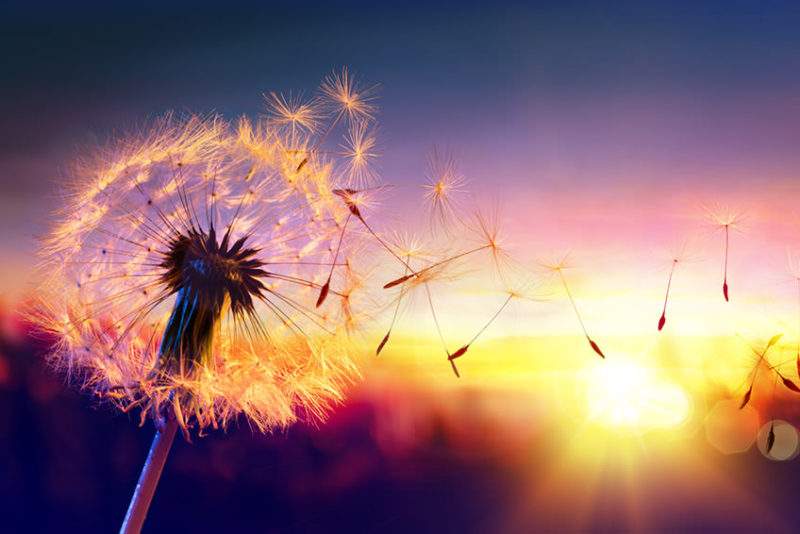 Please pray for Annette Anderson, Diane Lehmann, Shawna Lehmann, Peggy Wagner, Amy Schaal, Peggy Taylor, Darrell Sutton, Nancy Tobias, Nancy Ritter, Bill Blandford, Ed Hunt, David & Cathy Perkins, Larry and Ellen Cardwell, Mary Jane Johnston. Prayers for Cheyenne—granddaughter of Peggy Taylor, Christi—friend of Music & More, Shawn—friend of Denise Park, Sandy—friend of Kathi Wilson, Anita—mother of Georgia Herrera, Gillian and Ben—friends of and former pastors of First Presbyterian, Mary—sister of Carrie Massey, Autumn—granddaughter of Bev Eifert, Lucille—mother of Diane Lehmann. I've done an audit of the contacts for the weekly Evotional. While doing so, I found many email addresses that should have been updated, but weren't. I've correct that oversight, so although you not have received it in ages, you may now be receiving the Evotional again. 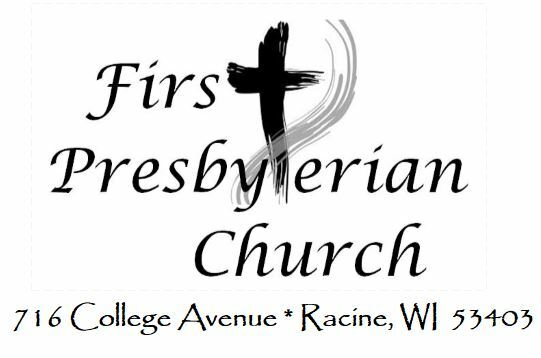 Should you not want to receive this Evotional, please send an email to office@firstpresracine.org to unsubscribe. And if you know someone who would enjoy receiving this weekly communication, you can also send me their email address. Thank you!